The Brewster F2A Buffalo was an American fighter aircraft which saw limited service early in World War II. 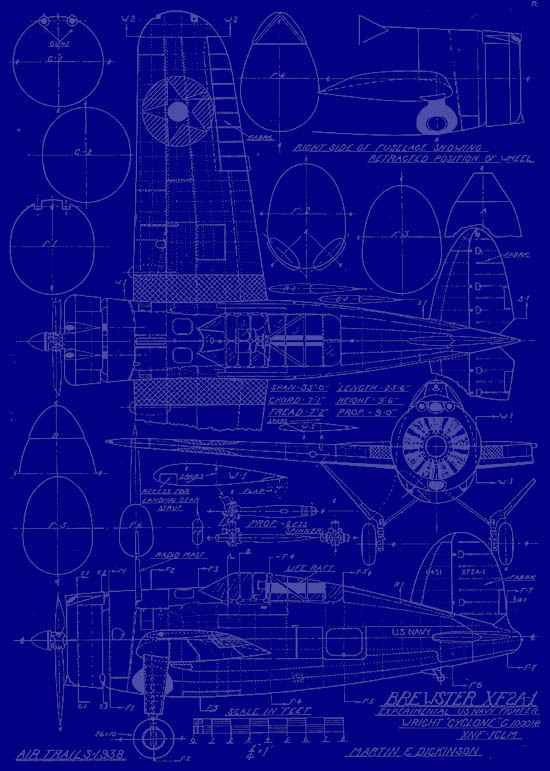 Though the Buffalo won a competition against the Grumman F4F Wildcat in 1939 to become the US Navy's first monoplane fighter aircraft, it turned out to be a big disappointment. Several nations, including Finland, Belgium, Britain and the Netherlands, ordered the Buffalo to bolster their struggling air arms, but of all the users, only the Finns seemed to find their Buffalos effective, flying them in combat with excellent results. During the Continuation War of 1941–1944, the B-239's (a de-navalized F2A-1) operated by the Finnish Air Force proved capable of engaging and destroying most types of Soviet fighter aircraft operating against Finland at that time, achieving, in the first phase of that conflict, a kill-ratio of 32:1, 32 Soviet aircraft shot down for every B-239 lost and producing 36 Buffalo "aces". When World War II began in the Pacific in December 1941, Buffalos operated by both British Commonwealth (B-339E) and Dutch (B-339D) air forces in South East Asia suffered severe losses in combat against the Japanese Navy's Mitsubishi A6M Zero and the Japanese Army's Nakajima Ki-43 "Oscar". The British attempted to lighten their Buffalos by removing ammunition and fuel and installing lighter guns in order to increase performance, but it made little difference. The Buffalo was built in three variants for the U.S. Navy, the F2A-1, F2A-2 and F2A-3.  (In foreign service, with lower horsepower engines, these types were designated respectively, B-239, B-339, and B-339-23.) The F2A-3 variant saw action with United States Marine Corps (USMC) squadrons at the Battle of Midway. Shown by the experience of Midway to be no match for the Zero, the F2A-3 was derided by USMC pilots as a "flying coffin." 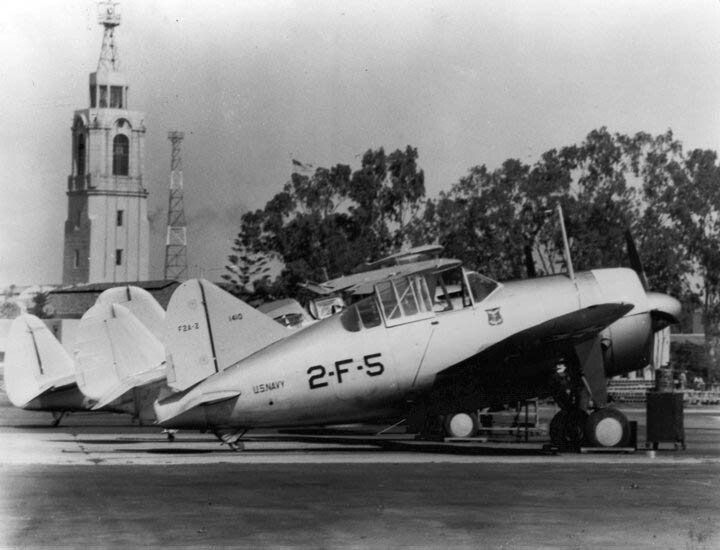 The F2A-3, however, was significantly inferior to the F2A-2 variant used by the Navy before the outbreak of the war.